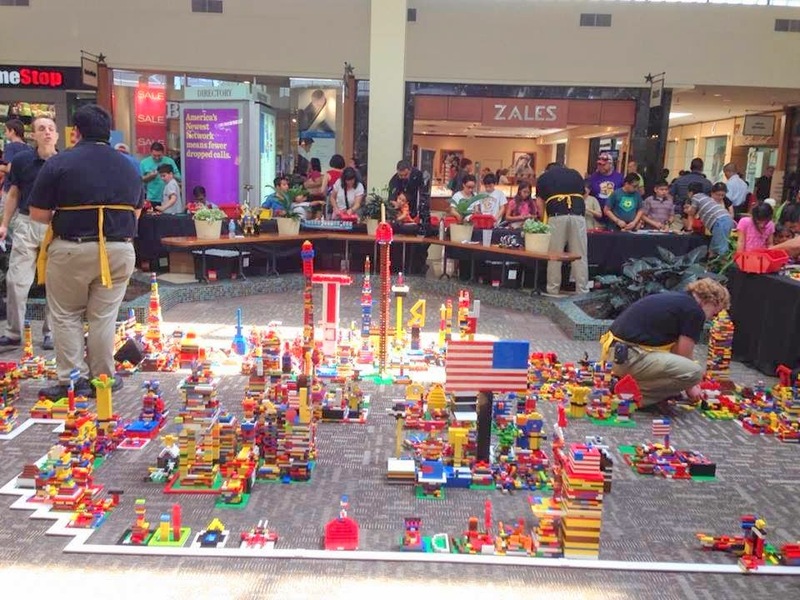 There was a big Lego event going on when we went to the mall a couple of weekends ago. 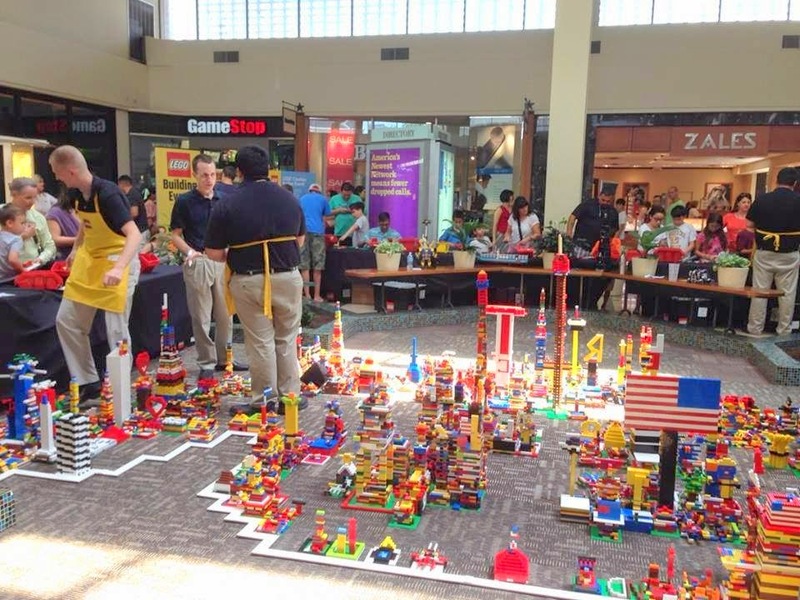 From what I've heard, LEGO Retail Stores usually have events going on, and the most recent is the LEGO Store Monthly Mini-Model Build where one day, you learn how to build a new mini LEGO set. I'm not sure how much it will cost to participate, all I know is that it's not FREE. Those little bricks are too cute and colorful!